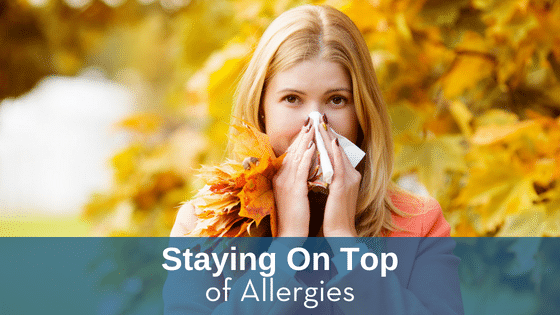 Are Your Child’s Allergies Ready to go Back to School? It’s time to go back to school! There are school supplies to buy, wellness checks to schedule, and first-day outfits to plan. 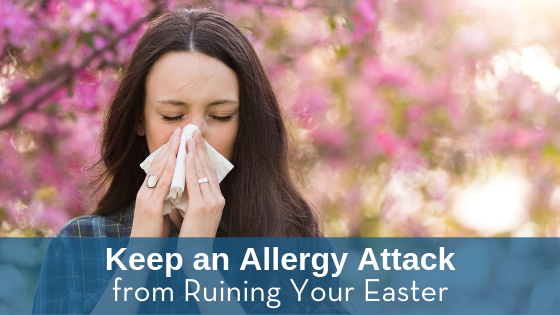 However, if your kid suffers from seasonal or food-related allergies, you may have a larger “to-do” item on your list. 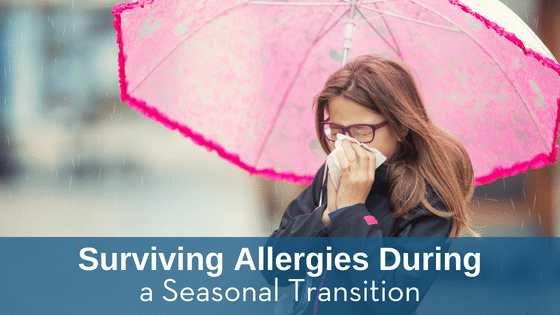 Children with allergies may face a new set of obstacles as they return to the classroom. Prepare your kids for school by accounting for their allergies and making sure they can safely tackle the school environment.